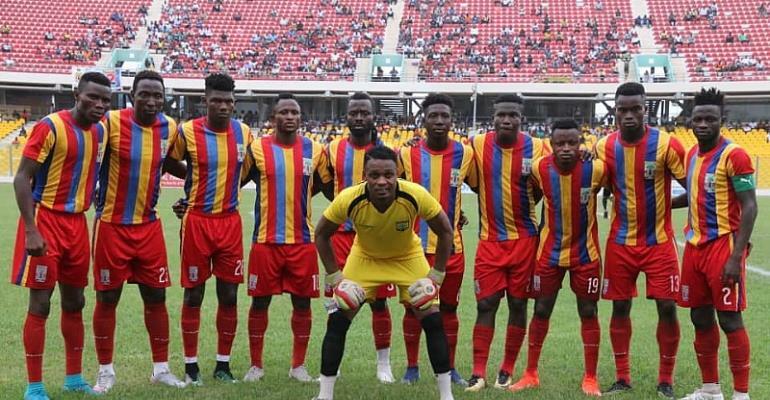 Accra Hearts of Oak have confirmed their 40-man roster for the Ghana Football Association Special Competition. The lists include promising teenager Manaf Umar Gumah who has been handed the number 27 jersey. Experienced players like Malik Akowuah, Joseph Esso and Ernest Sowah have been registered. Hearts of Oak host Dreams FC at the Accra Sports Stadium on Sunday, 31 March 2019 in their opener.